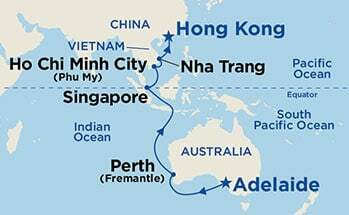 Worldwide Cruise Centres are Specialists in the sale and marketing of Cruise Holidays worldwide. 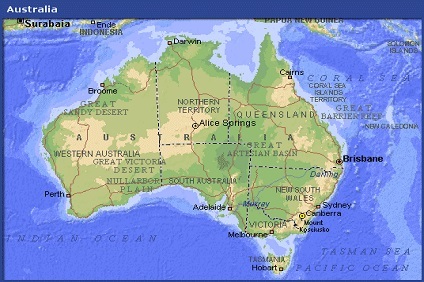 We are located all around Australia and have a large and loyal customer base. 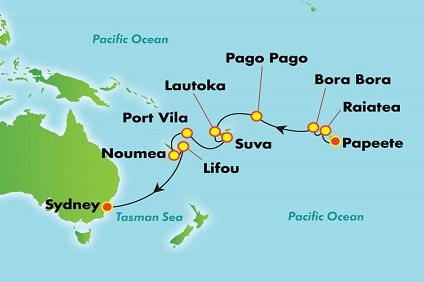 Worldwide Cruise Centres are a network of affiliate agents who have joined together to promote cruise holidays to Australians. 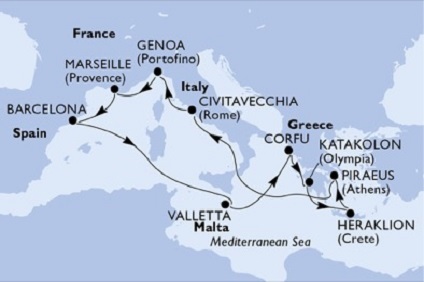 Each outlet has been hand picked as they have superior knowledge on cruising and will be able to guide you personally through the process of selecting a cruise to suit your needs.